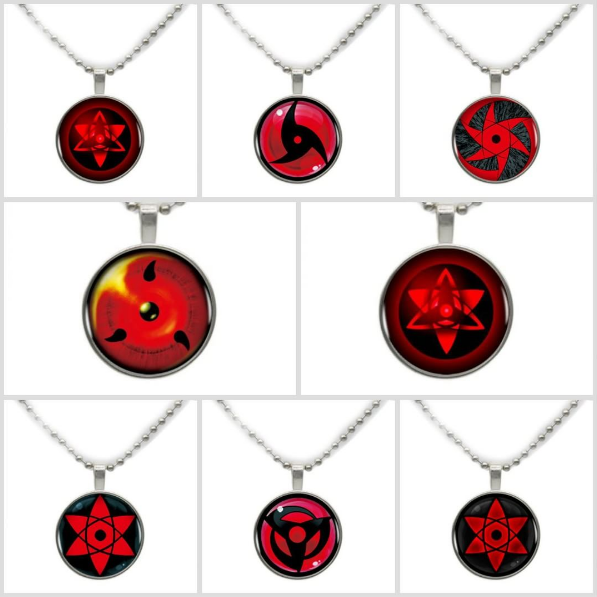 Get you own Sharingan Necklace. Learn new genjitsu and ninjutsu techinics. The Sharingan is one of the Three Great Eye Techniques. 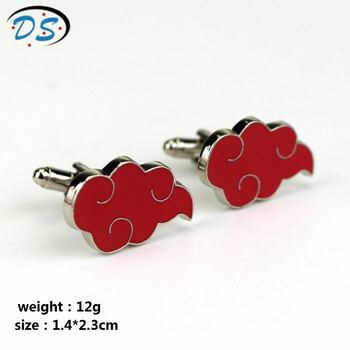 Can be used mostly only by members of the Uchiha clan. thank you, all is well.